Your Oregon Coast Adventure Begins Here! Manzanita Beach Getaway Rentals provides a variety of quality Oregon Coast vacation rentals in North and South Manzanita and Neahkahnie Oregon. 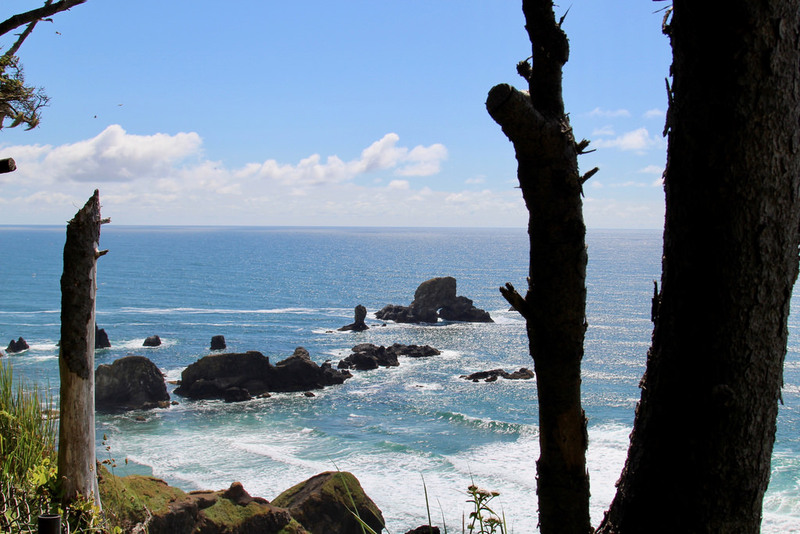 From the scenic ocean to the wonderful sunsets, surfing, endless hiking trails, fishing, crabbing, kayaking, or even a relaxing beach stroll we understand all the reasons you want to vacation on the Oregon coast. That is why we aim to accommodate your needs with our amazing homes and lodging options! All of our Oregon beach rentals come fully equipped with barbecues, WiFi, cable TV, bed and shower linens, well-stocked kitchens and the essentials such as toilet paper, paper towels, soaps, and much more. We also offer a key-less entry system on all our properties; so no more worrying about picking up or dropping off keys, locking yourself out, or making sure you know where the key is!! We are also happy to offer a selection of pet-friendly rentals for our guests with furry friends. Whether you are looking for a family vacation, a romantic getaway, small family reunion site or an executive retreat, we can help. Our Manzanita and Oregon Coast beach rentals are of the highest quality with affordable pricing. We are confident that you will find the perfect Oregon coast vacation rental with us. In addition to offering assistance with matching guests to their perfect vacation home, we also provide helpful information regarding local activities, attractions, and dining. Manzanita Beach Getaway is dedicated to helping you find your perfect Manzanita vacation rental. Let us help you plan the vacation you've been dreaming about. 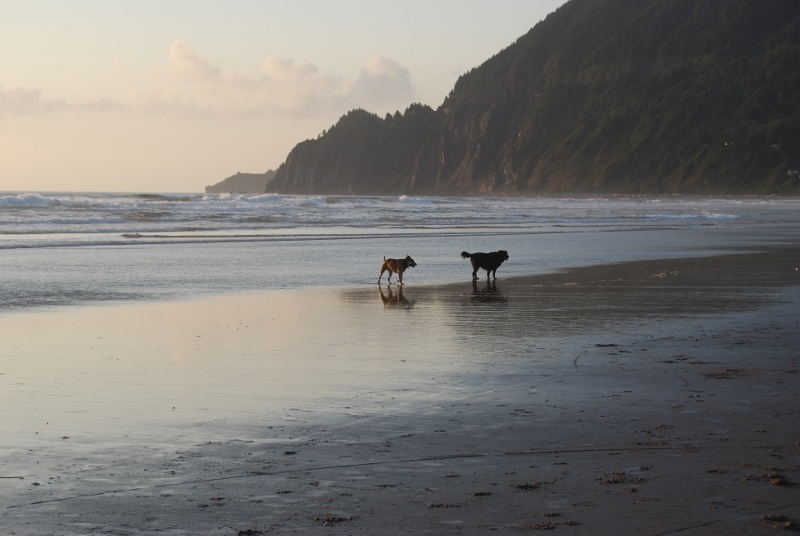 We welcome you to experience Manzanita or Neahkahnie for an unforgettable beach vacation! Manzanita is a small, friendly beach town 23 miles south of Seaside, and 25 miles north of Tillamook. It's known for its beautiful seven-mile stretch of beach with views of Neahkahnie Mountain, wonderful shops, and friendly people. It is one of three small towns on the Nehalem Bay Area of the North Oregon Coast. The area was originally developed for a beach resort in 1912 but has grown into a bustling coastal town since. 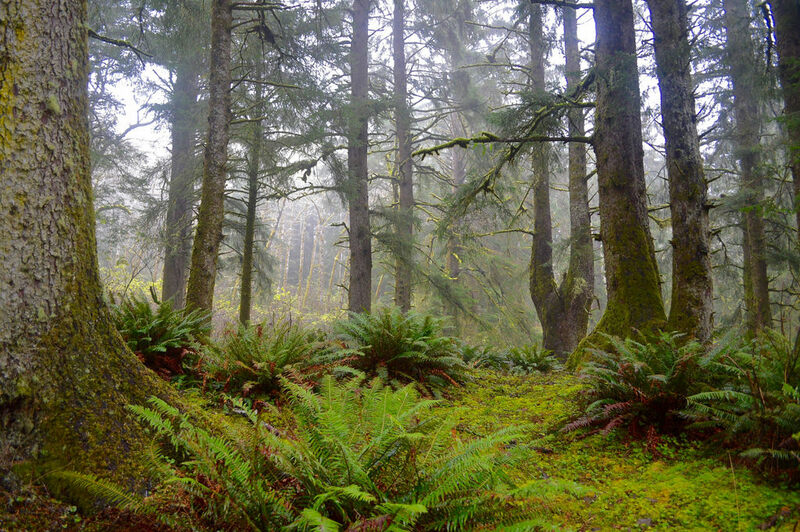 The area is home to two state parks with excellent hiking trails.